Taiwan-based HTC Corp and Tata DOCOMO have launched HTC ChaCha in India. 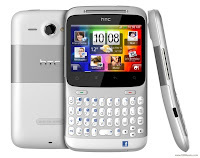 HTC ChaCha runs on Android operating system and boasts of a 2.6-inch screen. The 480 x 320 resolution touchscreen comes with a full QWERTY keypad. The smartphone features a 5 megapixel camera with autofocus and LED flash and a VGA front-facing camera for video calling. 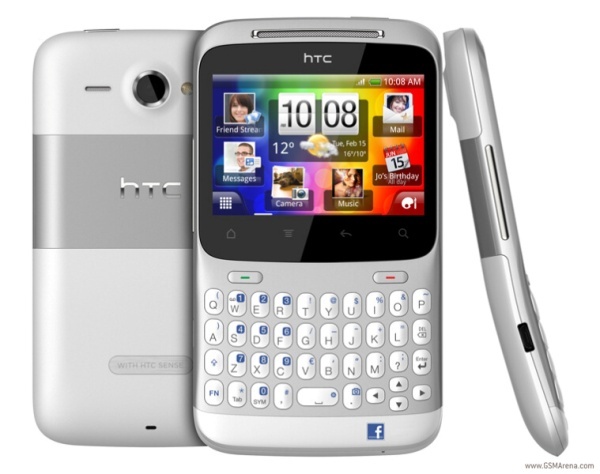 HTC ChaCha is the company's rumoured 'Facebook phone'. Featuring a dedicated Facebook key it gives users one-touch access to the social network. As a part of the offer, 3G prepaid customers get 3GB free data valid for a period of 90 days. Postpaid customers get 1GB free every month valid for 90 days. All 3G customers will also get 3 hour of free Mobile TV this includes data access charges valid for 90 days. For 2G prepaid customers, the offer has 3GB free data and 300 Tata to Tata local calls free. The smartphone is priced at Rs 15,990.